We are all familiar with the concept of family rights such as a maternity/adoption leave, shared parental leave and time off for dependents but four-legged friends are viewed by many as just as much part of the family as children. So, is an employee entitled to take time off work to care for their pet? Well the short answer is usually no. 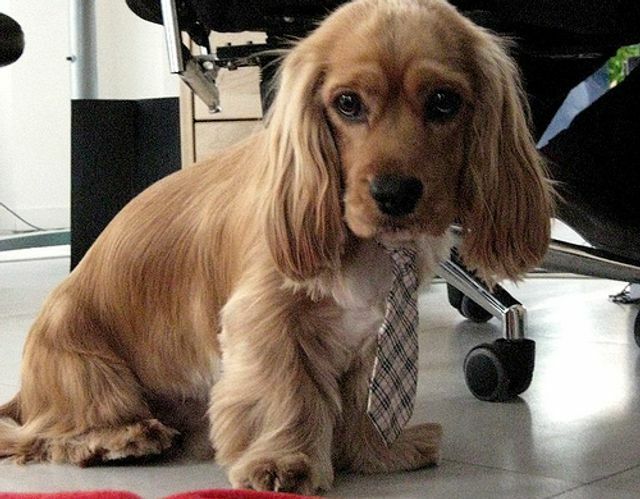 A number of companies have a "bring your dog to work" policy but that is usually as far as employers go. However, one company has gone further and introduced an entitlement to a week of paid time off work to allow their employees to settle a new dog into their home. Will this be a practice that we see other employers adopting? The decision to become a dog owner, with the myriad responsibilities it entails, is not one taken lightly, but as any dog parent (yes, we said it) will tell you, it’s more than worth it. Now one forward-thinking company is according the dog-human relationship the importance it deserves and is offering any new dog owners on its staff a whole week off to spend quality time with their pooches – paid. Recognising the importance of settling a dog, whether a young puppy or an older dog, into new surroundings, craft beer company Brewdog has introduced Puppy Parental Leave so that staff members don’t have to take holiday days – and thereafter, staff are also welcome to bring their new pets into the office.